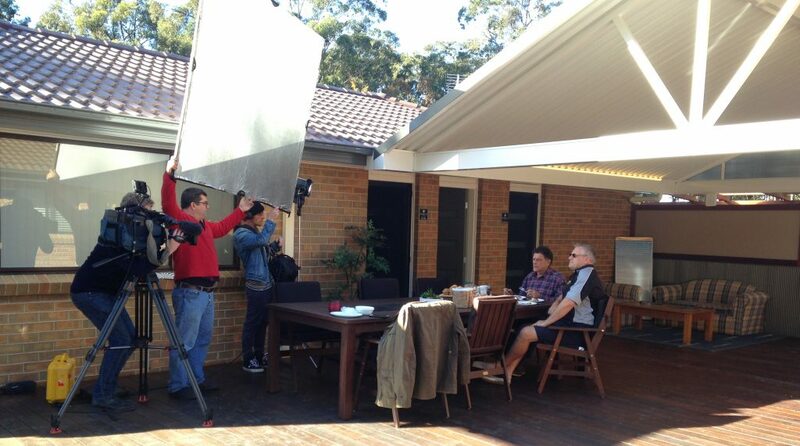 Mike Whitney and the team at Sydney Weekender stayed with us recently. 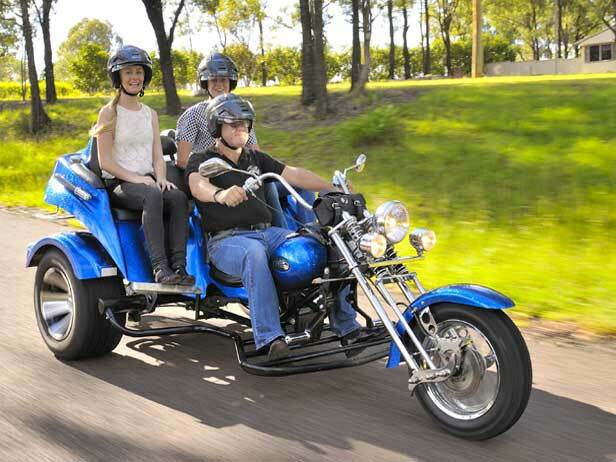 The weather was perfect for winter as they cruised round with Hunter Trikes and flew with Wine Country Ballooning. Tune in on 23 July 2017 at 5:30pm on Channel 7 to see the showcase we have to offer at our property!